Everyone loves a trip to the cinema, right? Wrong! 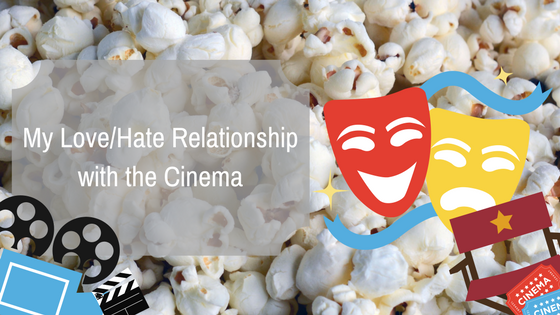 Adam Brannon shares his views on why he’s falling out of love with going to the movies.